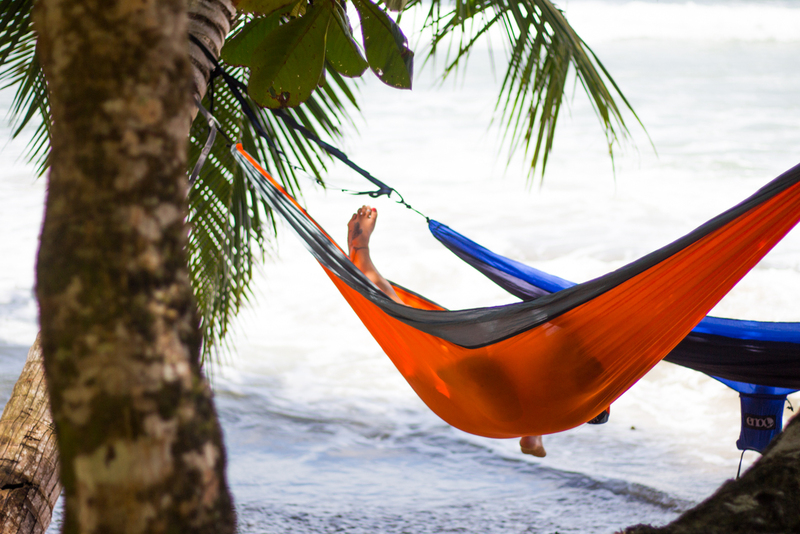 A trip to Costa Rica will change your life. If you know where to go. 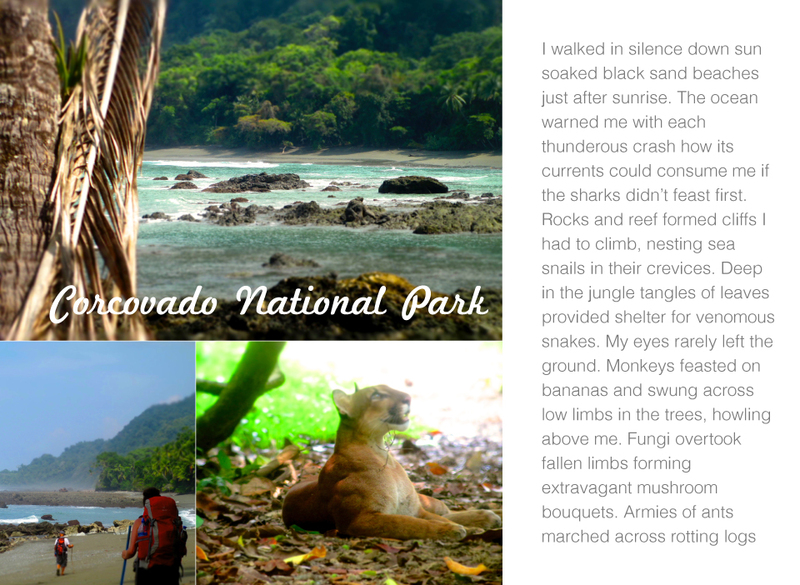 Let me show you the way in this one of a kind ebook, with all of my best tips for planning a magical, transformational trip to Costa Rica. This ebook contains my best recommendations based on years living in this country and traveling pretty much everywhere! Plus you can download it instantly and take it anywhere on the road! 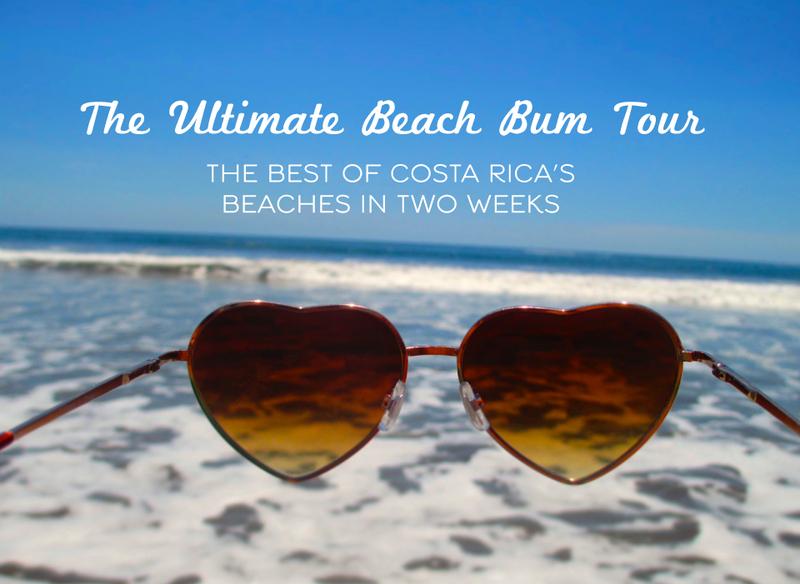 A very special Costa Rica bucket list with special experiences that no one should miss! Detailed destination guides, with the best lodging, restaurants, and activities. Practical travel info like budgeting, weather, transportation, and more. Unique, tailor made travel itineraries. 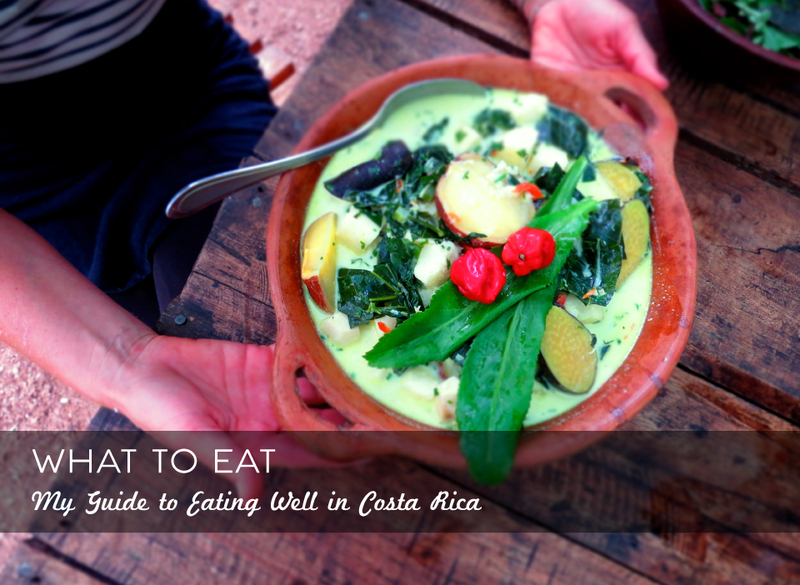 A detailed packing list, safety tips, sustainability guide, and local food guide. Gorgeous original photos and travel stories. 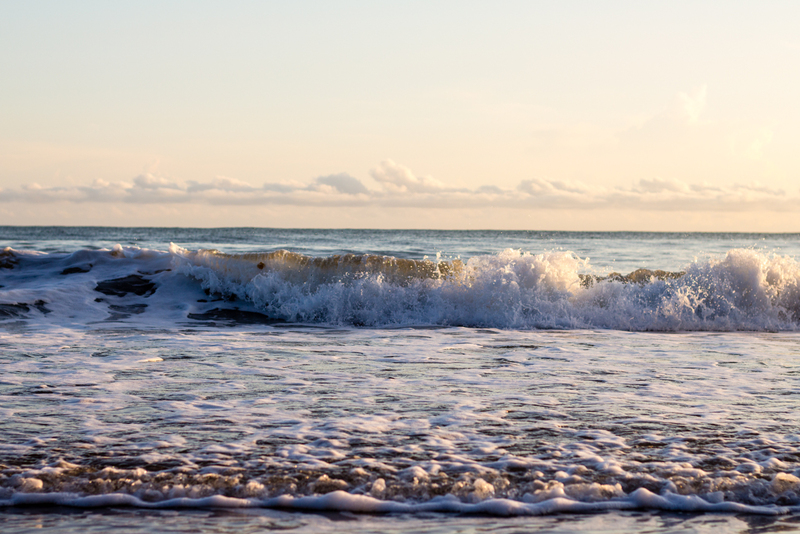 You want to save time and easily discover the best experiences, destinations, restaurants, and lodging in Costa Rica. 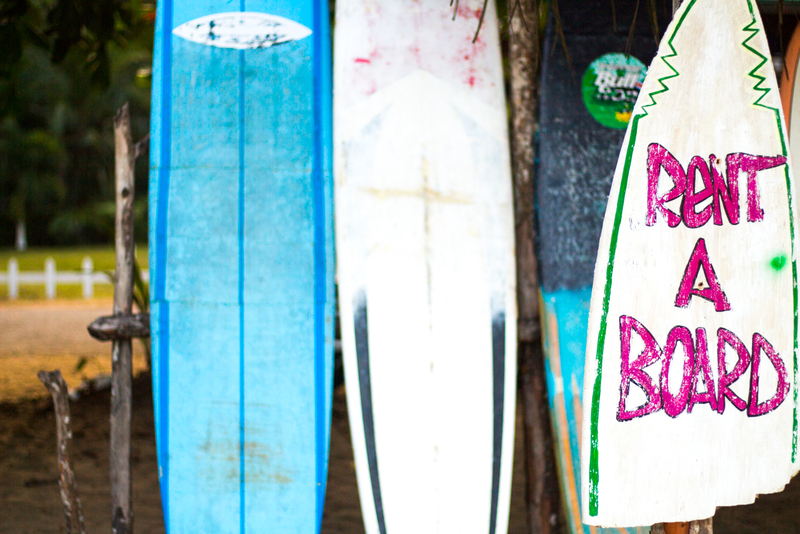 You want to learn the local secrets, from safety to hidden beaches to street food, to ensure an authentic experience. 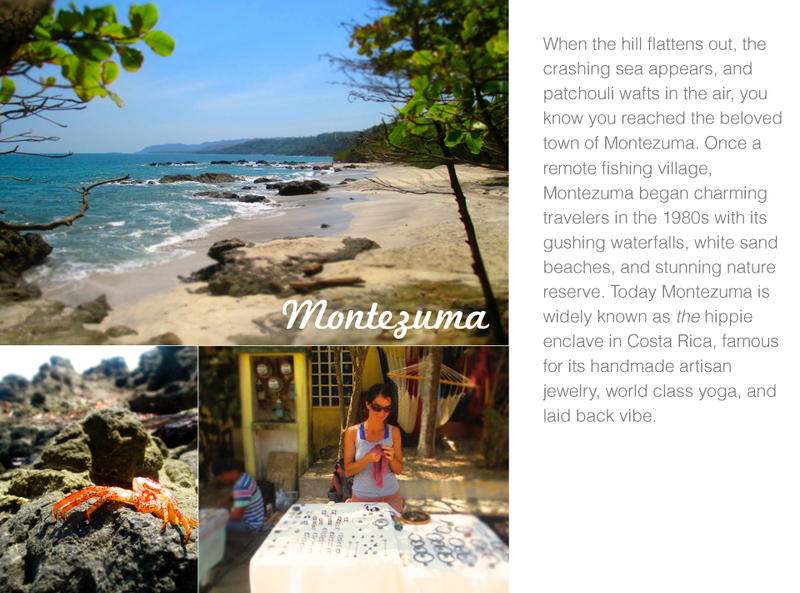 You want to know the genuine insights, from someone who changed her life in Costa Rica, to plan a trip that will change yours. Why trust me as your guide? Hi! I’m Camille! Years ago I felt discontent and unhappy trying to live inside the box of the “American Dream.” So in 2012 I took a huge leap and went to the jungle of Costa Rica. It was supposed to be for a month but… I never went back! 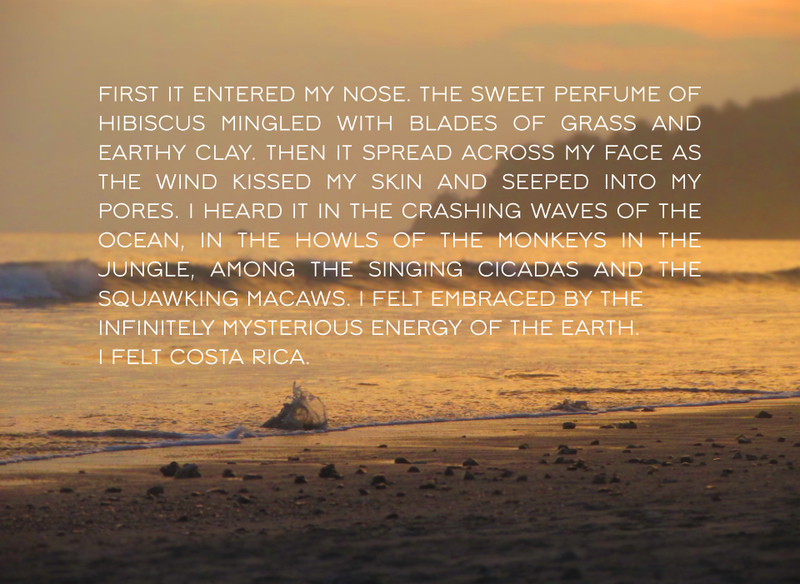 Since 2012 I have traveled all over Costa Rica, walked every inch of beach on the South Caribbean, climbed to the highest peaks where few have ever ventured, soaked in springs beneath a volcano, surfed with the sunset on the Nicoya Peninsula, trekked through the wild Osa peninsula with pumas and jaguars, and had so many magical adventures in this country I’m blessed to now call my home. I have helped hundreds of thousands of people plan their trips in Costa Rica through my guides, and I am honored to help you with yours! 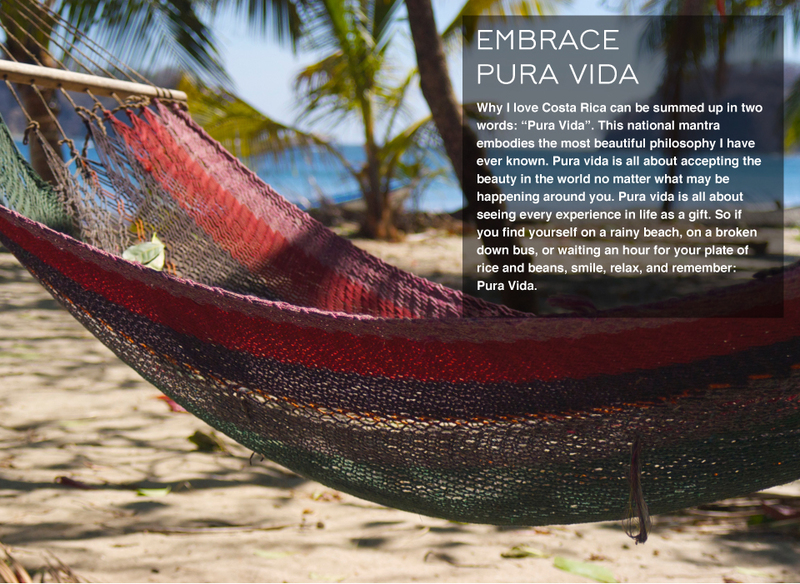 Get The Ultimate Guide to Costa Rica eBook for just $34.99! Instant Access via downloadable link! on your computer, tablet, smartphone or any electronic reader.